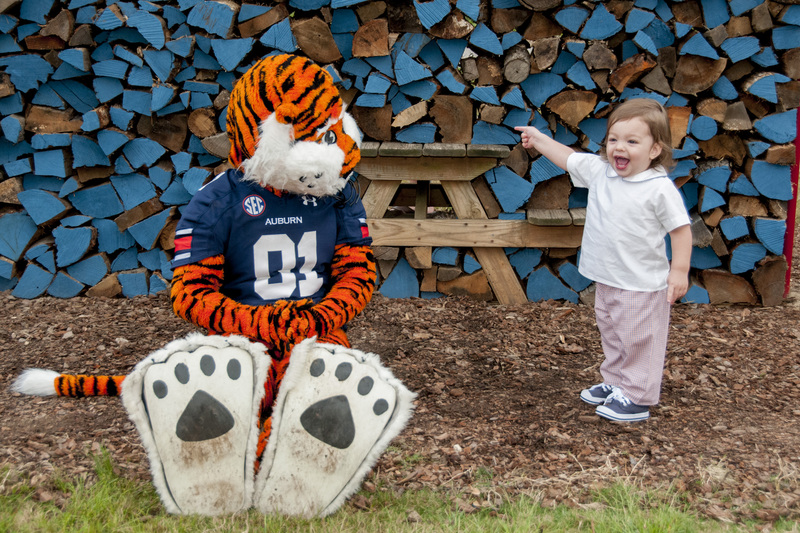 Aubie surprised guests with an appearance at our Museum Homecoming Tailgate on Friday, Oct. 2, 2015. As you tour and experience Out of the Box: An Juried Outdoor Sculpture Exhibition through October 2016, be sure to take lots of pictures and share using #ThisIsSculpture. For those of you who attended our event, download your picture as a memento from the museum’s Flickr account. Scroll to your picture, click the image, and select the download arrow from the image bank menu on the bottom righthand of the page.